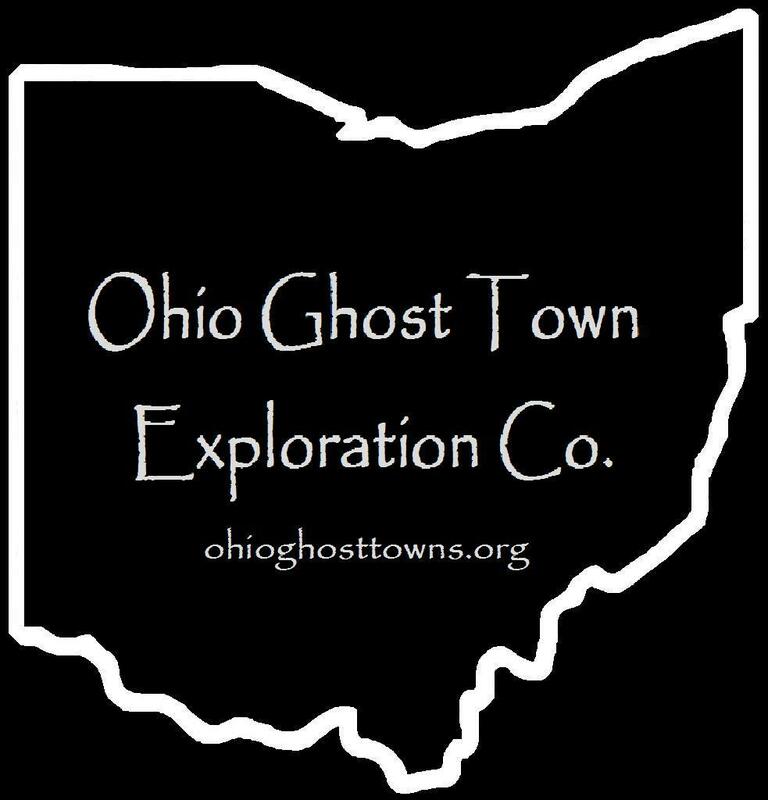 Crawford County – Ohio Ghost Town Exploration Co. Description: The town was founded by Reverend Alex Biddle (1809 – 1898). He preached at the United Brethren church where he was buried in the cemetery along with 3 former wives & a son, John B. Biddle, who died in battle in the Civil War. Description: Camp Run was listed as a postal town in the 1854 A New And Complete Gazetteer Of The United States, & the Ohio State Gazetteer and Business Directory for 1860- ’61. Description: It was founded by German Immigrant John G. Fauser (1811 – 1892) & Magdaline (Crum) Fauser (d. 1893). They had a 160 acre farm, 9 children, & a one room log cabin which was improved as the family success continued. The town sat along the Toledo & Ohio Central Railway in its later years, but didn’t have a train station. Most of the residents were buried in Lust Cemetery. Description: Glenville had a sawmill & a train station on the Pennsylvania Railroad. The area still goes by the same name, although it lost the official status of being a town. Description: North Liberty was platted with 19 lots in 1834 by John Henry. The town’s only business was an ashery. John wasn’t a well liked guy, a notorious pig poacher whose love for bacon got the best of him as he was shot in a thigh after getting caught by two local hunters. The town was mostly abandoned by the time the church was built & John moved west out of the county.